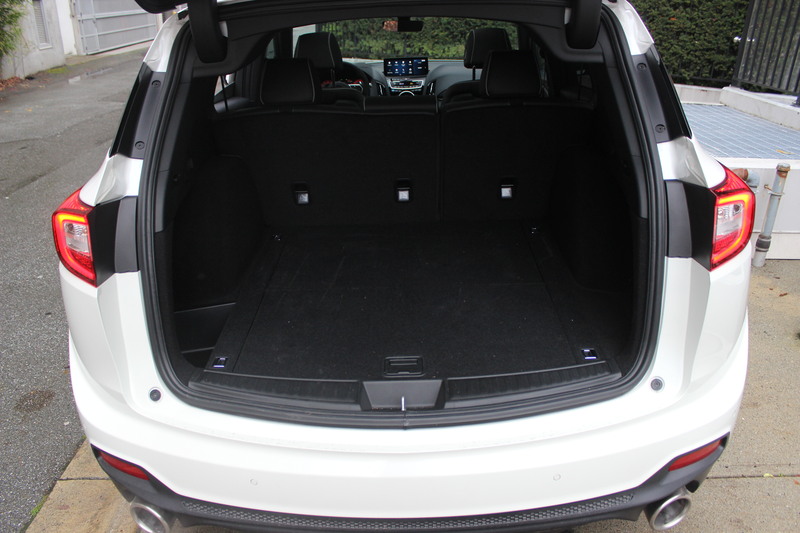 RDX is classed as a compact SUV, but don’t be fooled by the label. 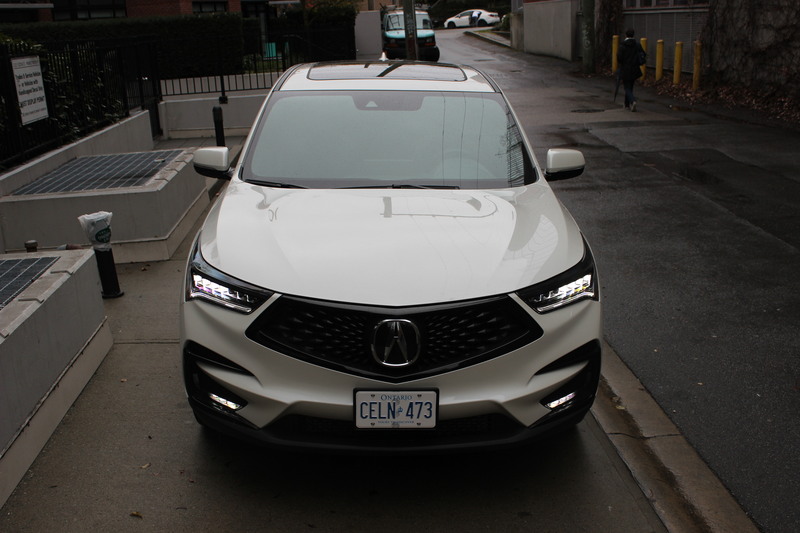 Lacey Elliott: The third-generation 2019 Acura RDX has been completely redesigned. 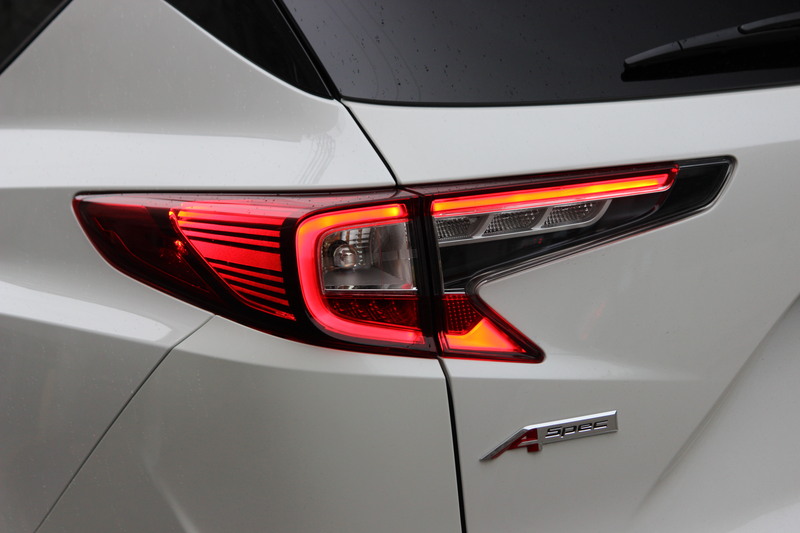 Over the years, RDX has delivered an SUV that is good in both the luxury and performance categories. But when is good; good enough? 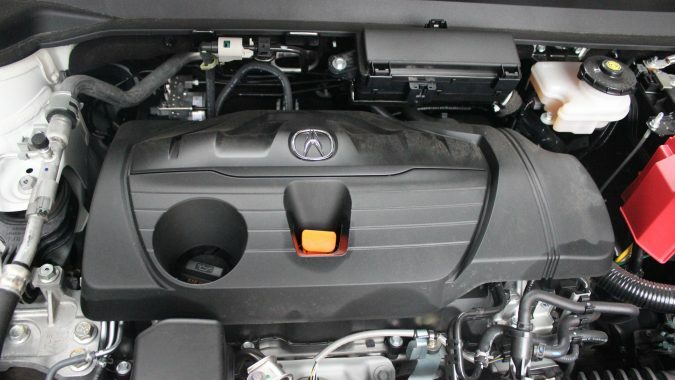 Acura’s goal is to deliver a compact SUV that is great. 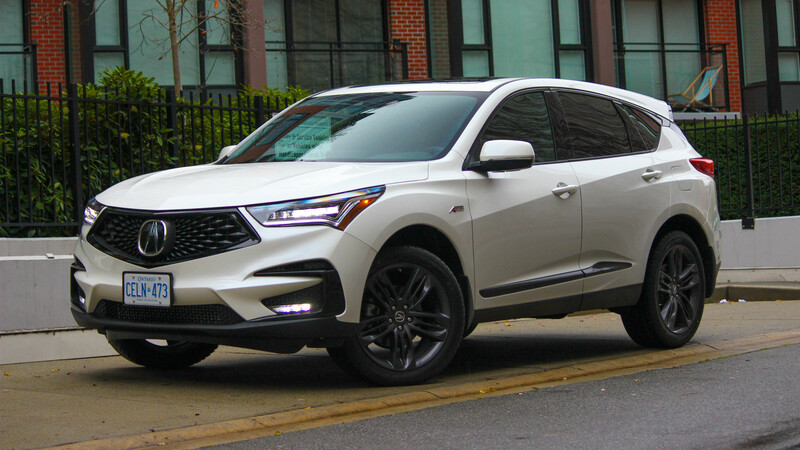 The RDX celebrated one of the strongest launches in Acura history this past June 2018, breaking the record for total volume sales in any given month. 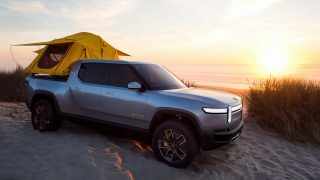 This is a pretty good sign that the redesigned SUV is off to a fantastic start. Dan Heyman: If we’re honest, Acura pretty much lives and dies by their SUV and CUV sales these days. If we continue to be honest, that’s not all that different from many manufacturers – both luxury and non, just look at Ford – but the gulf between what the RDX and MDX sell and what the ILX/RLX/TLX sell is especially large, so it’s a pretty safe bet that the latest RDX is going to be good. But with a new engine, transmission, and some altogether striking new looks, how good is it? 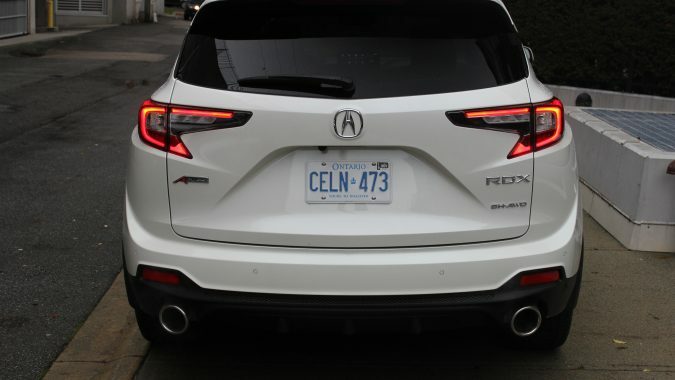 LE: Officially, RDX is classed as a compact SUV, but don’t be fooled by the label. The new RDX is wider and longer than the previous generation. The few extra inches have been put to great use. The interior feels incredibly spacious for everyone inside. I drove the full sizeMDX the week after this compact RDX and believe it or not, sitting in the driver’s seat feels equally as roomy. Getting in and out is easy, thanks to the light weight door that opens extra wide. 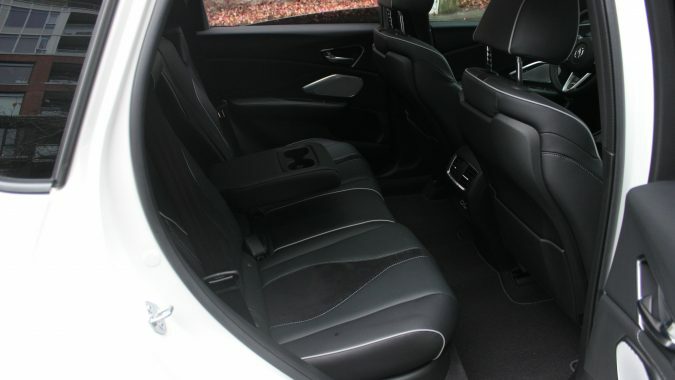 Slide into the impressively comfortable seats and I am surrounded by an incredible feeling of luxury. 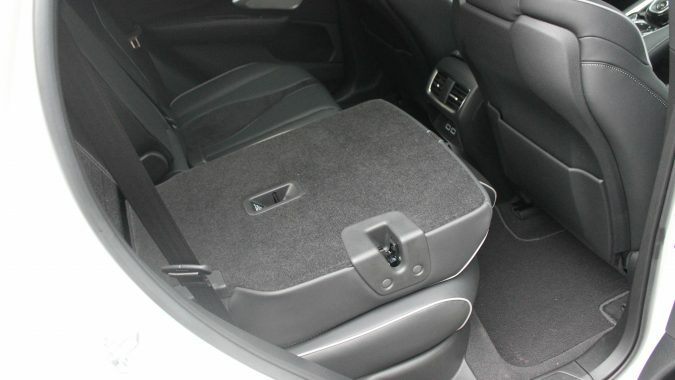 The base RDX comes with 12-way power adjustable driver’s and front passenger’s seat including lumbar support. 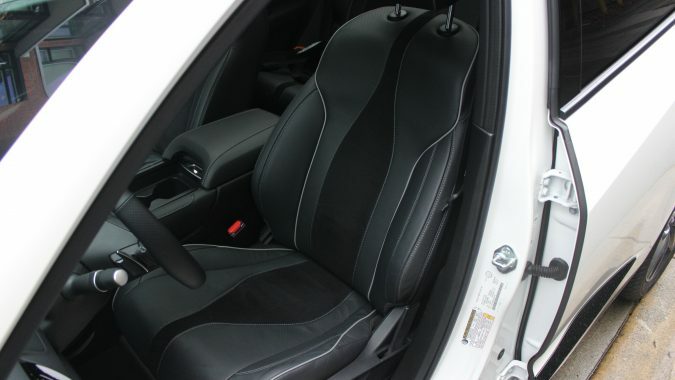 The top of the line Elite trim adds 16-way power adjustable front seats with lumbar support, thigh extension, and side bolster I don’t even have to start the engine to know that I am in the presence of something spectacular. The layout, the fit and finish, and the impressive mix of different fabrics all work together for a look and feel that is beyond my expectations. I have always liked Acura products. This interior has made me fall in love. 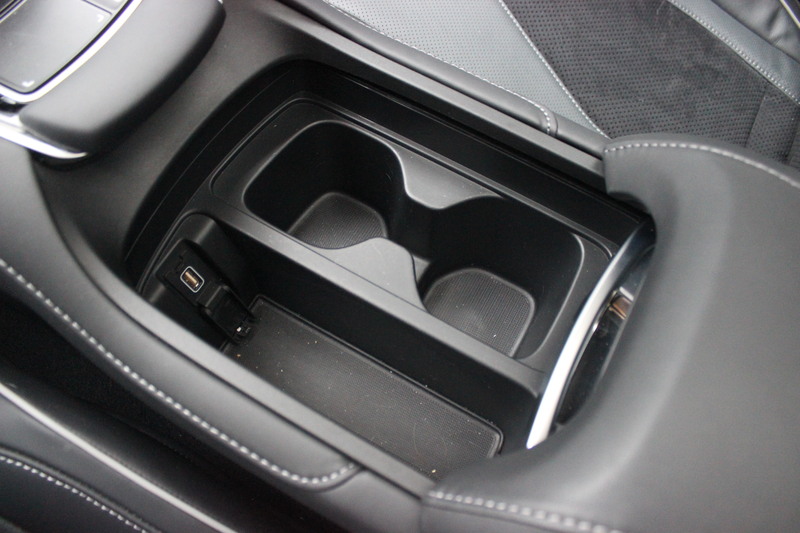 The floating centre console is my favorite interior design element. 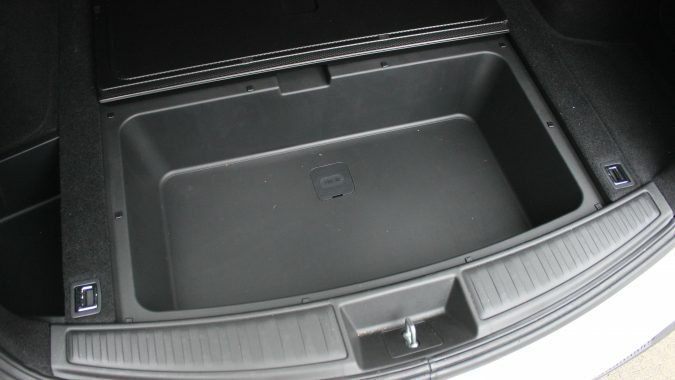 It features a lower storage area that is large enough for my purse and cell phone. It is incredibly easy to access. No more fumbling and reaching down awkwardly trying to put my stuff away. Just quickly slip it out of sight and away you go. 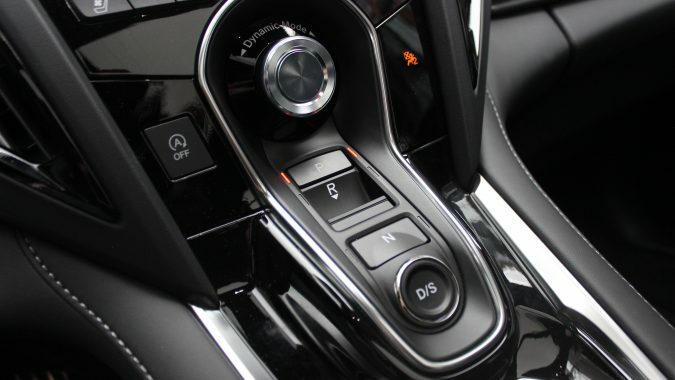 People who have seen my photos on Instagram or those who have already read reviews of this new RDX are quick to comment on the lack of a gearshift lever. 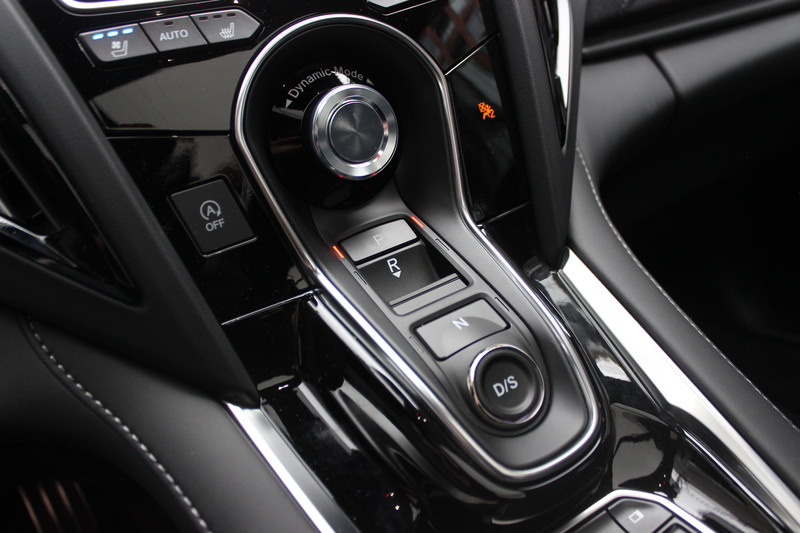 Like many other manufacturers are doing, Acura has decided to use a push button gear selector. 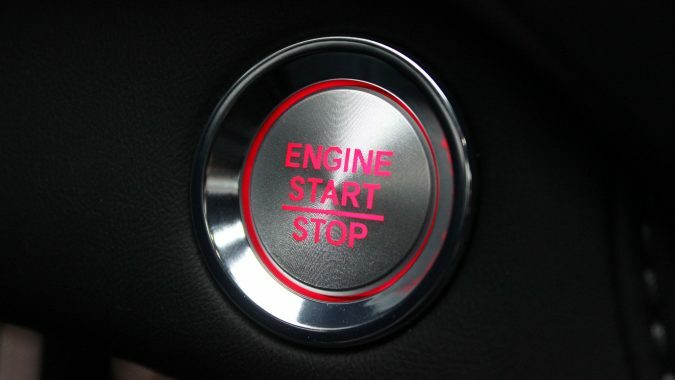 A simple button for park and drive and then a toggle switch to put it in reverse. 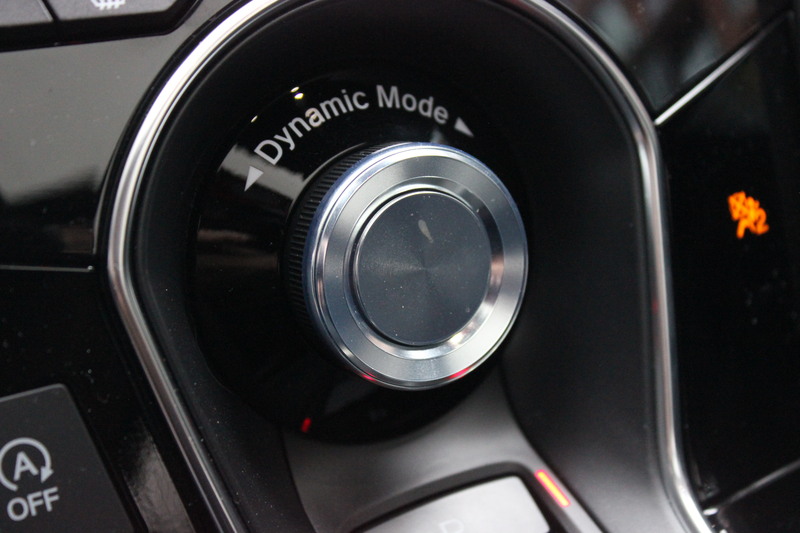 “A gear level selector is much more intuitive.” This is a common comment that I have heard and I disagree. 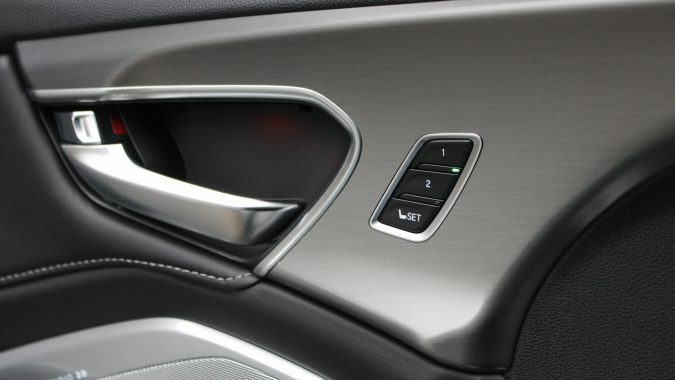 Unless you drive with one hand on the lever at all times, you still need to know instinctively where that lever is. 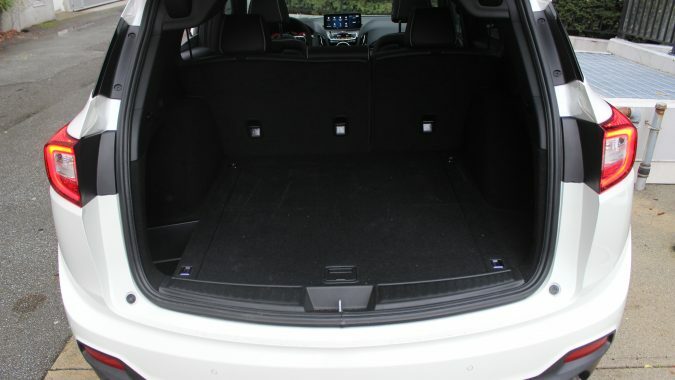 It might take days or even weeks of driving this new SUV for it to feel natural. 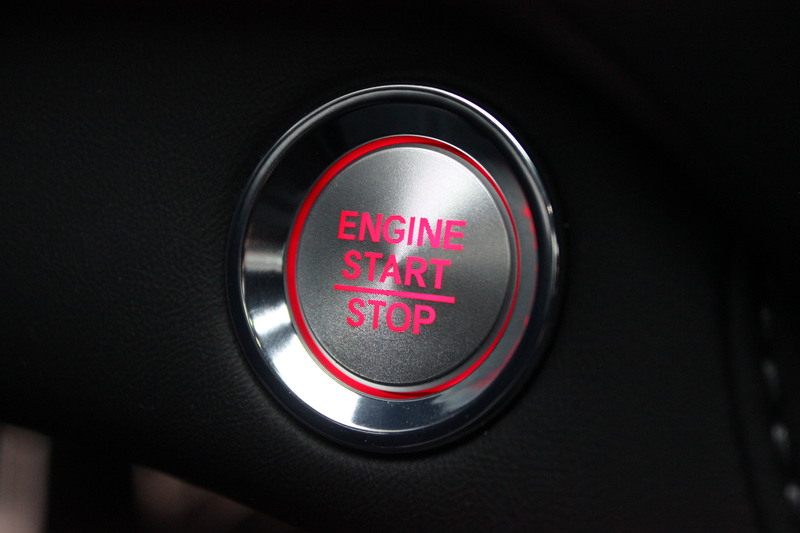 However, over time, knowing where the button is will become just as intuitive. 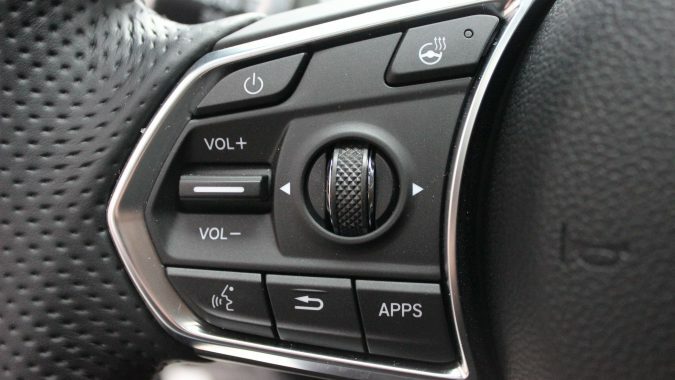 I think it is safe to say that what most of us grew up calling a ‘traditional gear selector’, is now becoming old school and/or out of date. 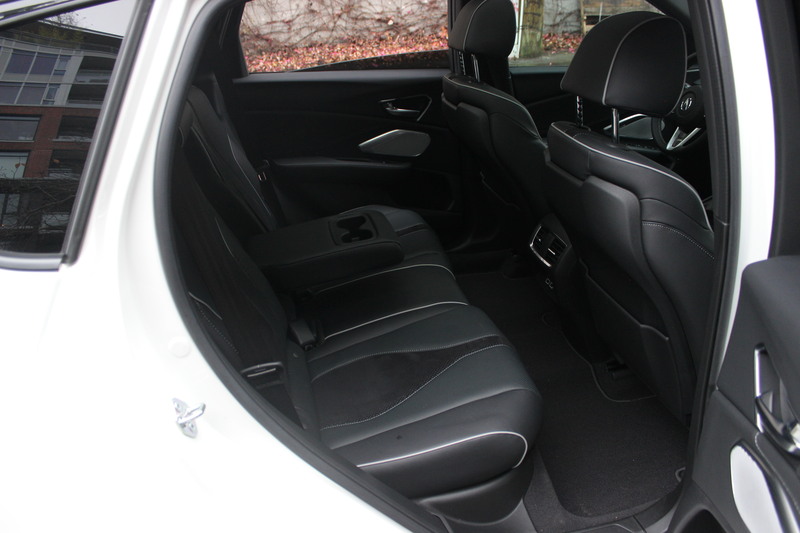 With five trim levels to choose from, prices range from just under $46,160 up to $57,160. 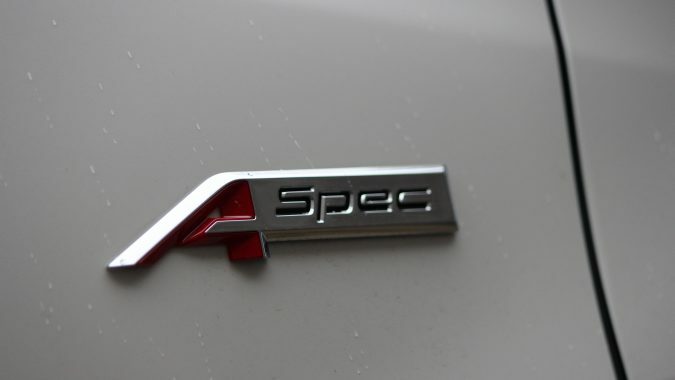 Acura thinks that the A-spec trim will be their volume seller. 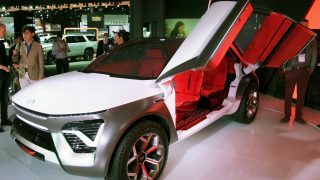 Priced in the middle at $52,460 it adds luxury items like ventilated front seats, heated steering wheel and a premium audio system. It also kicks the styling up a notch. Exclusive exhaust outlets, gloss black accents and NSX inspired elements give it a more sporty design to go with its driving manners. DH: My neighbour is great. She’s got two wonderful kids, drives a CR-V – I know this, because I park beside her – can be herd laughing from a mile away and I honestly can’t think of a conversation we’ve had where she hasn’t been smiling pretty much the whole time. Obviously, I park many different cars in the stall beside her – part of the job, you see – and until the RDX, she hasn’t really commented on them. 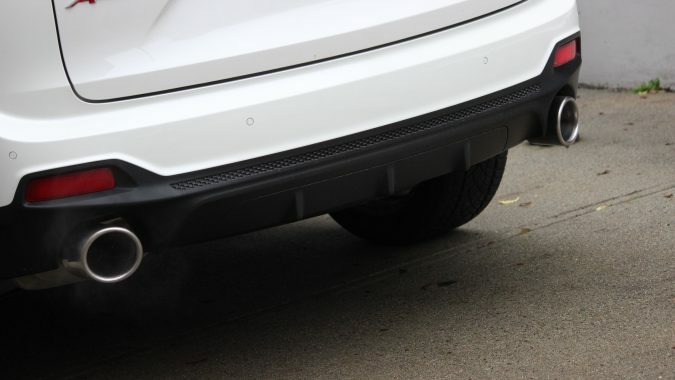 Her kids liked the orange Kia Soul Turbo and she may have said something about the hugeness of the Mustang but of all these cars, it was the RDX we had the longest talk about. Well, that’s a fair question, isn’t it? 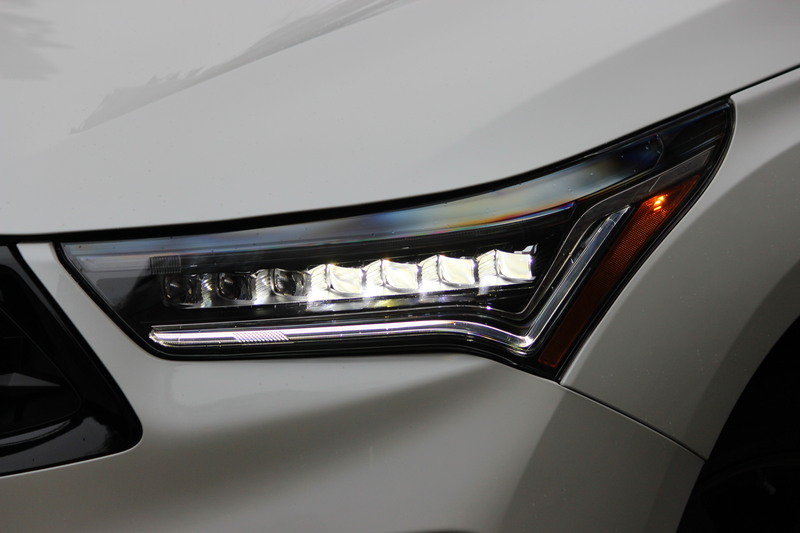 The grille on the RDX—as it is on most modern Acs—is massive and the way the A-Spec’s blacked-out spindly version appears to be moving toward you even while sat still is quite a neat eye trick played by the designers. 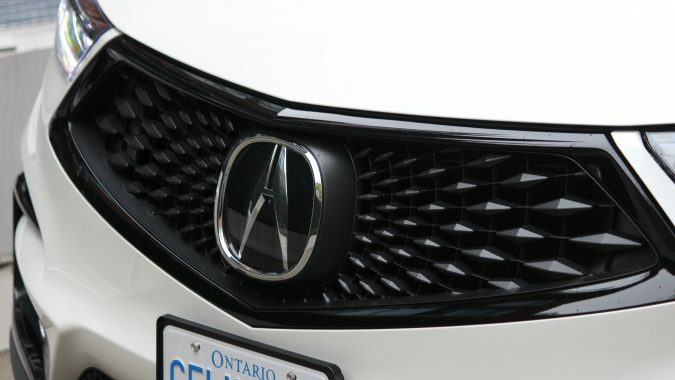 This is a gaping maw of a front end and you have to question Acura’s logic when it comes to putting something so out-there on a vehicle that really is their bread and butter. 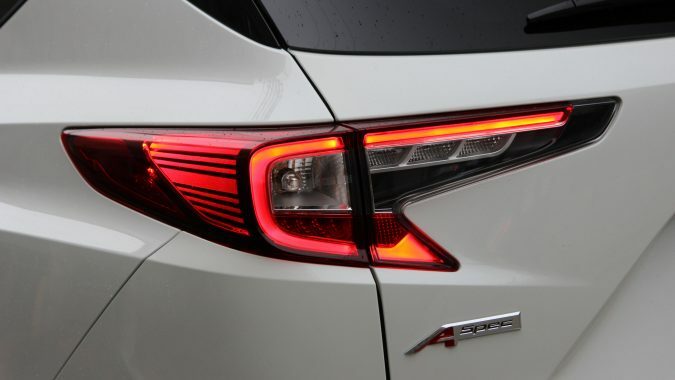 Then again, it’s somewhat less crazy than what’s offered by the Lexus RX F-Sport – but not by much – and the buyers at which the RDX is aimed are pretty much in line with those of the Lexus, so there you go. 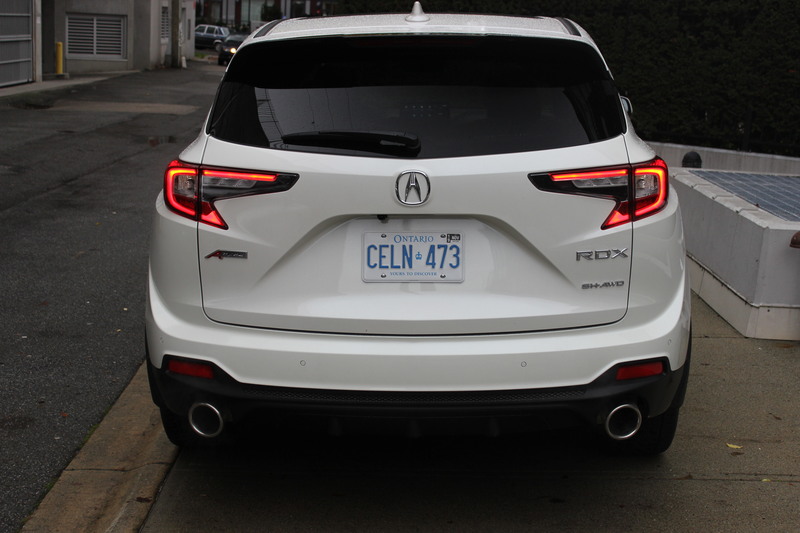 Maybe Acura feels it’s time to get away from the conservative, which the last RDX most definitely was? 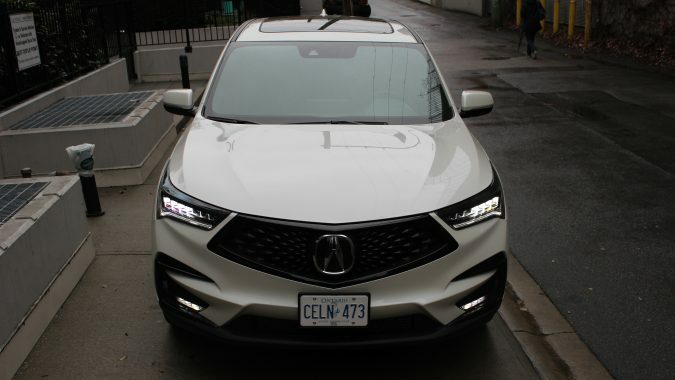 It doesn’t stop with the grille, either; the contrast-colour door inserts, slashes that run along the entirety of the side – whoa – and quasi fender flares are all as far away from the last RDX as you can get. 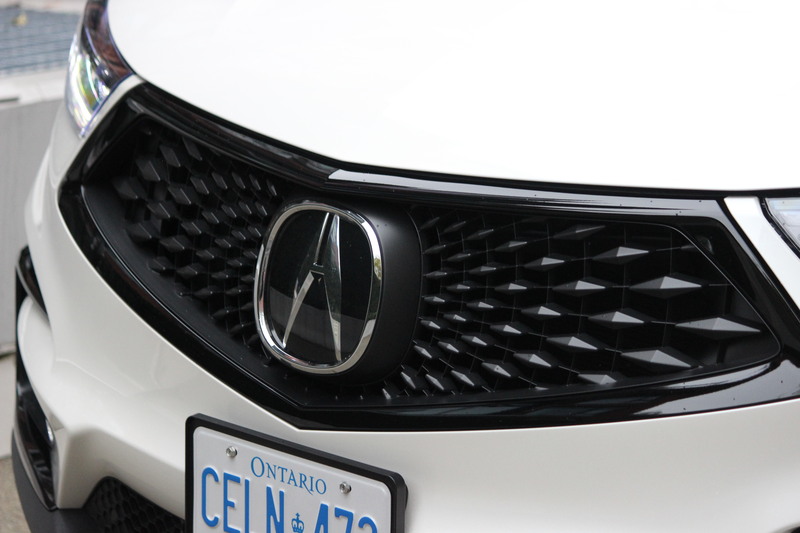 Rare is it that you see such divergent paths when a new model replaces an older one, but Acura’s gone all-out here. I can see it appealing to the younger buyer for sure, but young buyers don’t buy that many cars. It’s more the 45-65 year-old age group I wonder about with this styling; of course, those that are on the lower end of that buying group age-wise now may still have a foot in the early-to-mid-‘90s and early 2000s, when car styling left a little to be desired. They may want to shirk those memories, and this could be the way to do it. 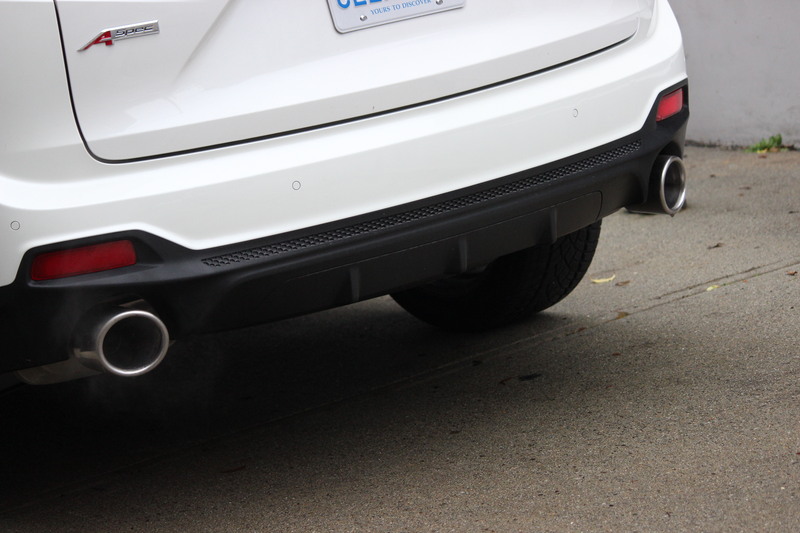 I know that when I catch a glimpse of those honkin’ A-Spec specific twin tailpipes, I do get a bit of a fizz going. Could do with a slightly more exciting colour, though, and luckily it’s available in red and blue hues that shine a little more brightly. Shame that you have to actually pay an extra $500 to get the white you see here, though. Correct me if I’m wrong, but aren’t white and black usually the colours you don’t have to pay extra for? I’m also a big fan of the interior, especially that oh-so-cool silvery gauge cluster. It looks much sportier than anything in a luxury crossover should, providing a tempting look into the RDX’s dynamics while it’s at it. The TFT screen between the two main gauges is an added bonus, but the real stars of the show are the main gauges. Could have done with slightly less dust-attracting piano black on the centre stack, but the silver Dynamic Mode select wheel is elegant and pleasing to the touch, adding an air of classiness to the occasion. LE: Speaking of the drive. Within just seconds behind the wheel, I am all smiles. This RDX is the first of a new generation of the Acura family to awaken the brands “Precision Crafted Performance” ideology. This meticulousness is evident not just on the interior design, but on its road manners as well. 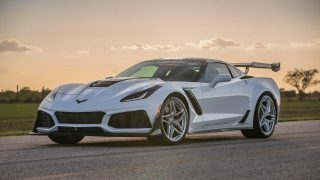 Gone is the 3.5L V6 from the last generation. It has been replaced by a 2.0L turbo-four cylinder. Delivering 272hp and 280 lb-ft of torque that peaks at 1,600 rpm. This is more horses than the competition, minus the new Alfa Romeo Stelvio that I drove just a few weeks ago. 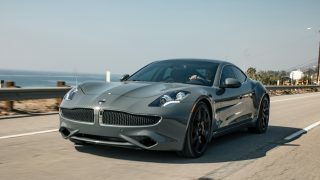 It is peppy and aggressive and has more than enough power to really have some fun. I am impressed. This engine accelerates like a dream; fast and fluid. 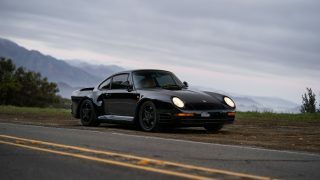 No turbo lag. It does exactly what I ask it to do without any hesitation at all. Takeoff is flawless, and it pounces forward faster than you might expect. Virtually no sound creeps into the cabin. 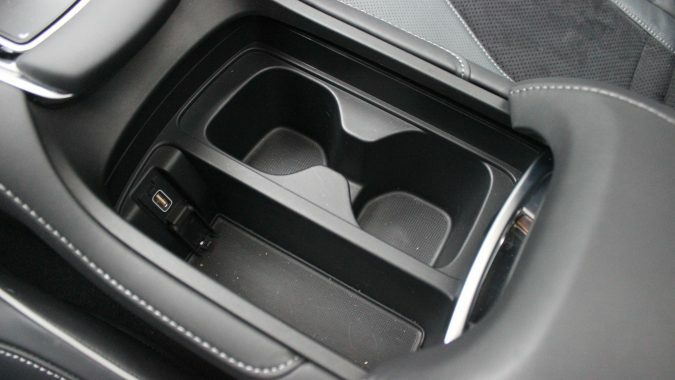 Also gone is the six-speed auto. 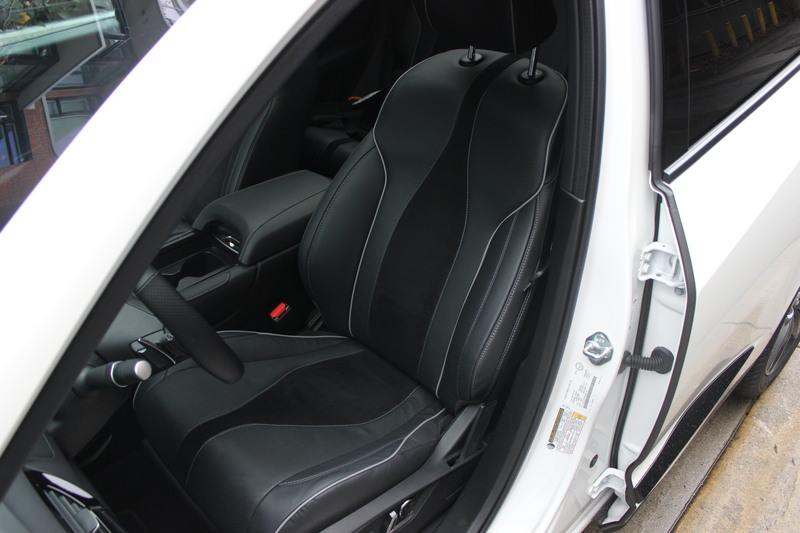 It is replaced with a very polished ten-speed with Super Handling All Wheel Drive. 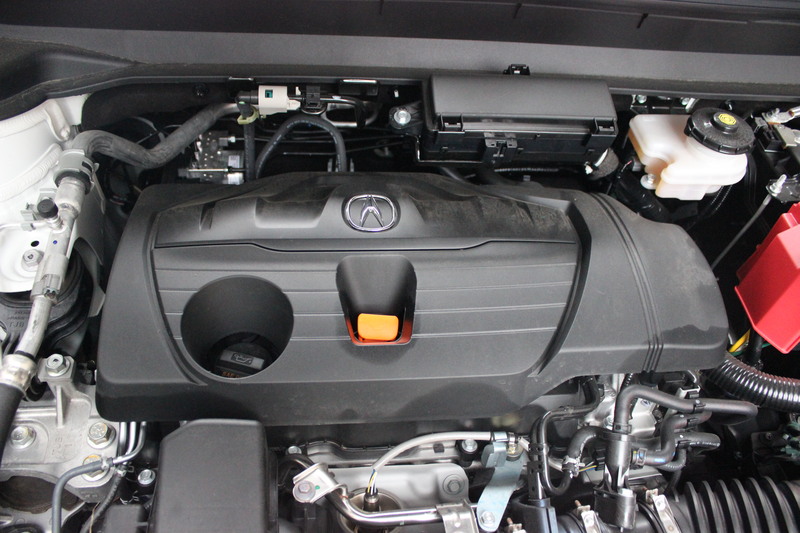 This is Acura’s upgraded torque vectoring system. 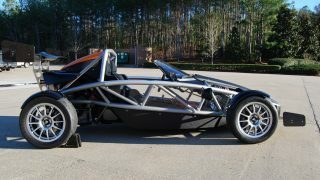 It sends up to 70% of the torque to the rear axle and then distributes up to 100% to either of the rear wheels. 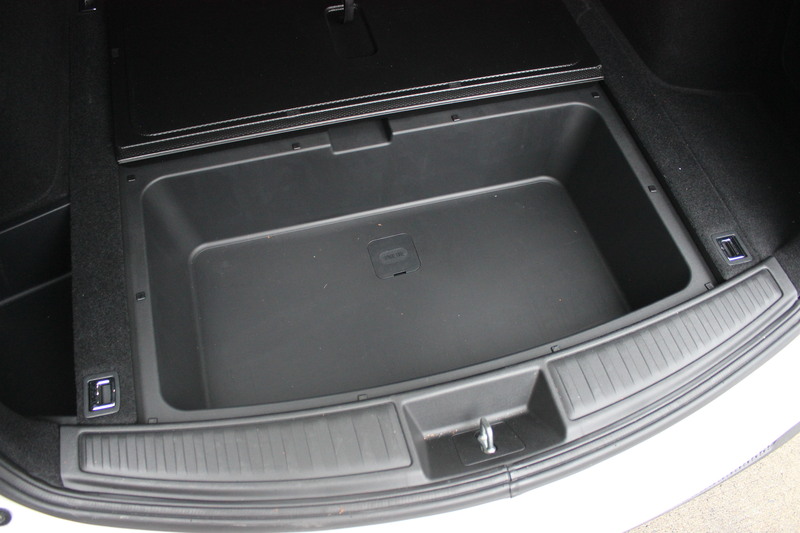 The final result can really only be described as super handling, as it is so aptly named. 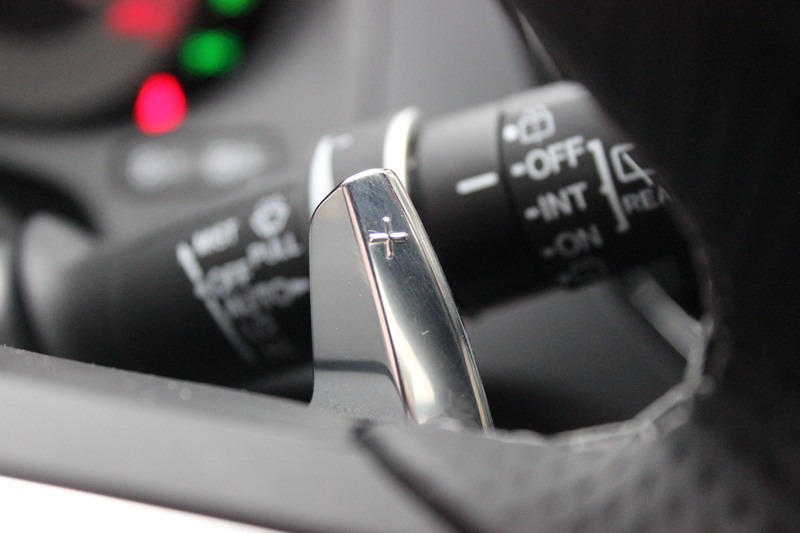 You can shift gears yourself using the paddle shifters behind the wheel. But I never felt the need to. 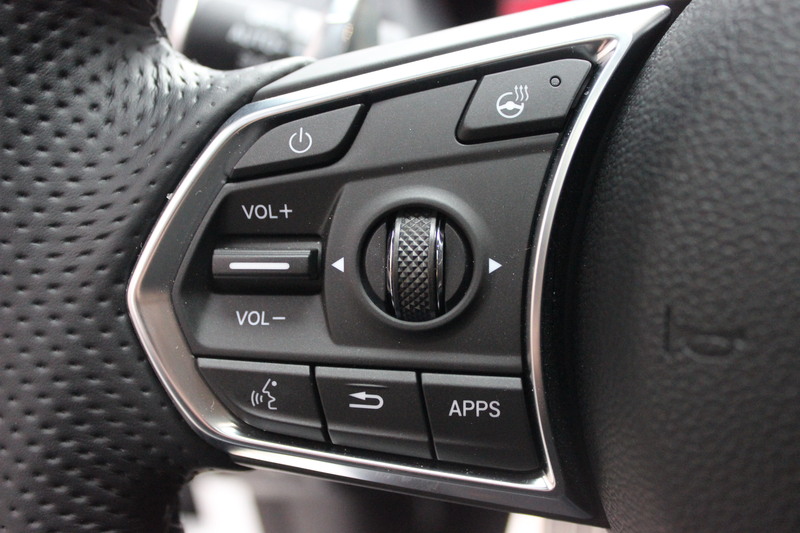 The different drive modes adjust the throttle, transmission, steering weight and response time. When you put it into Sport Plus, the engine does have a sweet little growl. But as I mentioned earlier, not much else in the way of sound sneaks inside the cabin. 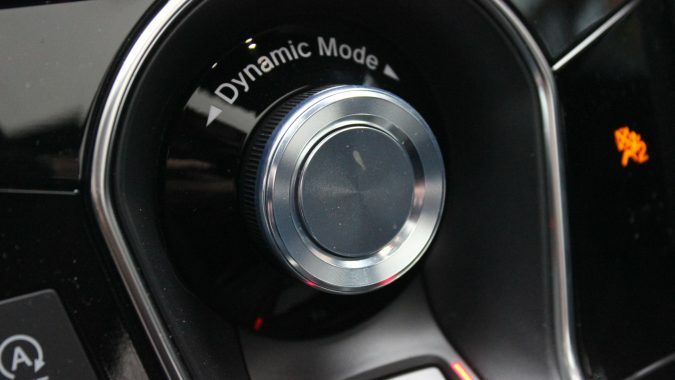 As fun as it is to shift myself, these drive modes delivered the perfect drive for any given mood. I like that I can really just enjoy the road and focus on nothing else. What I love most about this redesigned RDX is the way Acura is able to keep everything tight while still keeping it feeling serene. Someone looking for a really solid, sporty feel might not like it as much as I do. 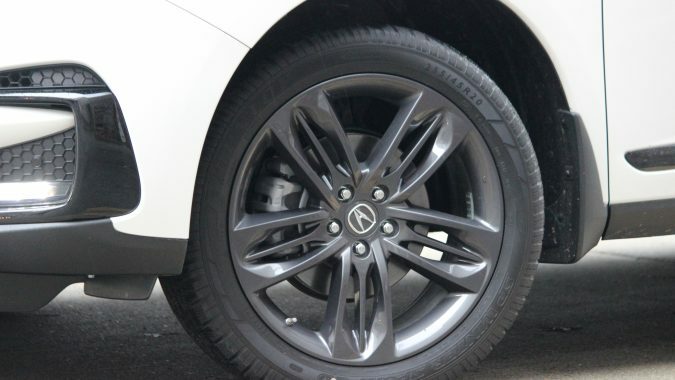 The comfortable execution of the drivetrain will put RDX very high on the list for luxury shoppers. DH: Through all the changes Acura and parent company Honda have gone through over the years, one thing always remains a constant: they manage to make vehicles that are almost impossibly fun to drive, and way more fun than anything at any given price level should be. So, coupled with that styling, I had high hopes for the RDX and I have to agree with my intrepid colleague: it does not disappoint. I, for one, love that Acura has decided to go back to turbo power for ’19; the original RDX had this, and while the naturally-aspirated V6 that replaced the original turbo had the power, it wasn’t especially frugal fuel-wise. Now, while the turbo makes a few less hp than does the old V6, it makes almost 30 lb-ft more torque and you get the better fuel economy to go with it. I had no problem with the power on offer, as I knew all the everyday tasks I’d ever need to preform would be easily handled by the power I did have. 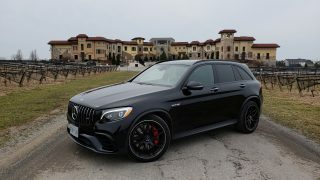 It sounds great, too, which I like but be warned: it doesn’t isolate the driver quite as much as some of its competition in the form of the Infiniti QX50 or Mercedes GLC 300. 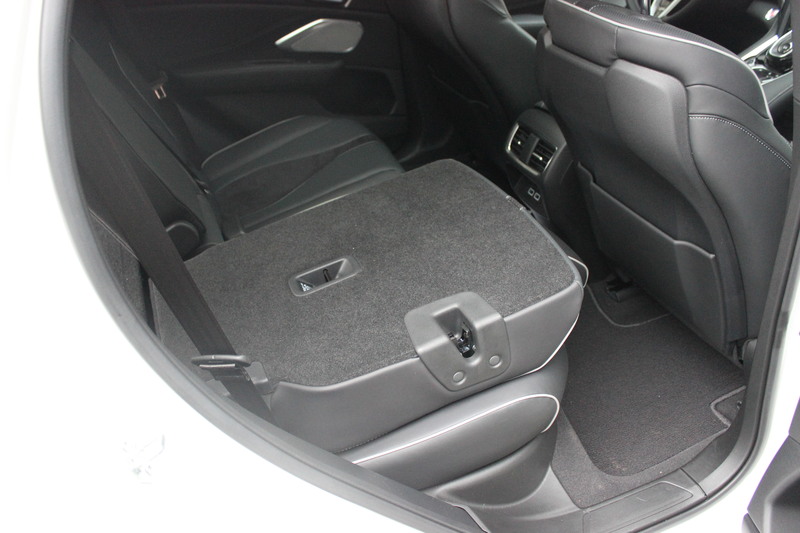 Perhaps give a non-A-Spec model a try if a quieter cabin is higher on your list. 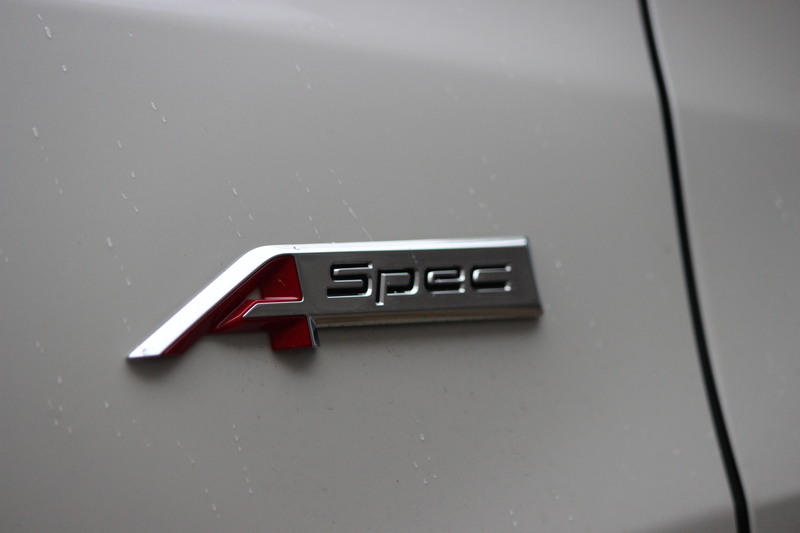 If an athletic drive is on your list, however, then the A-Spec is a great choice. 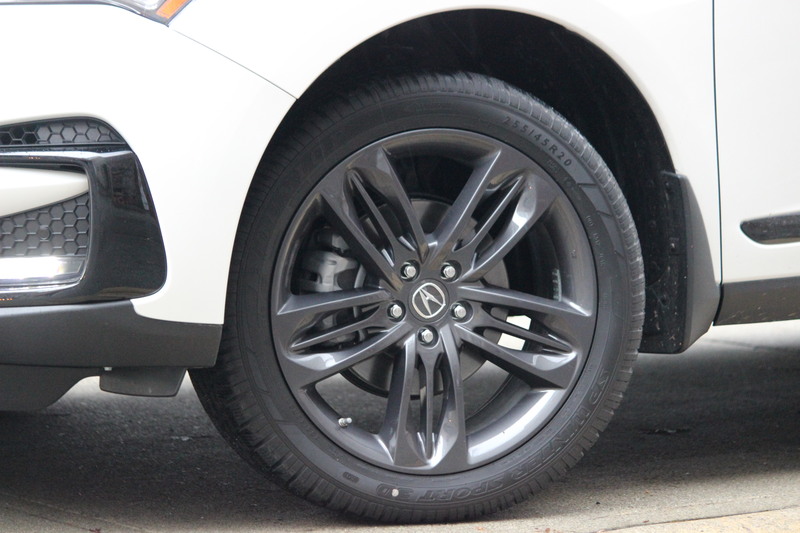 Actually, the RDX in general is a good choice because changes from non-A-Spec to A-Spec revolve pretty much around the availability of some larger wheels. 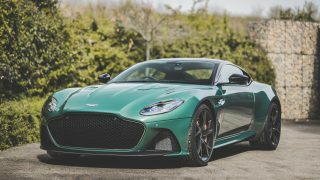 Suspension tuning is otherwise the same, and the Super-Handling All Wheel Drive (LOVE the nomenclature) is tuned to be able to send up to 70% of power to the rear wheels, meaning you get a proper sports car-lite feel if you select some of the sportier drive modes. Needless to say, I had it in Sport mode most of the time, because that’s kind of what this particular crossover purports to be all about. I’m also very glad that we’re not stuck with a fun-sapping CVT with the RDX; instead, a 10-speed automatic is standard and while Lacey has already vented her displeasure with the push-button gear selection, I really don’t mind it. 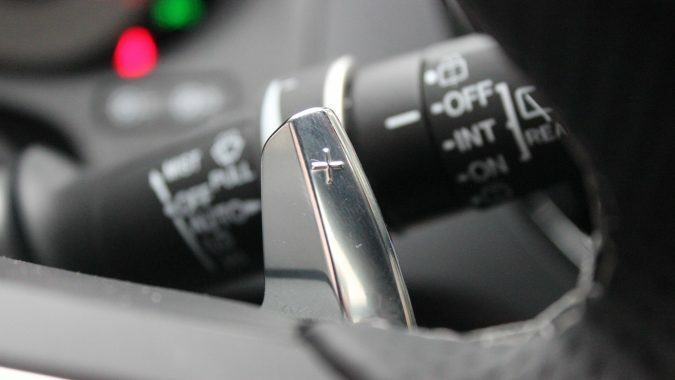 Oh, and not only do I not mind the sickle-shaped paddle shifters, I absolutely love them; not only are they performance CUV-like in their shape and action, they’re sports car or even supercar like. I’m not sure what compelled the designers to do this, but whatever it was they were smoking when they did, please do send some this way. 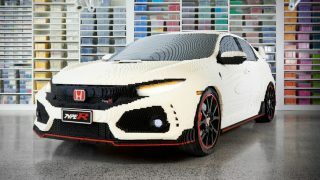 LE: This is the piece where the RDX might be too much for some. 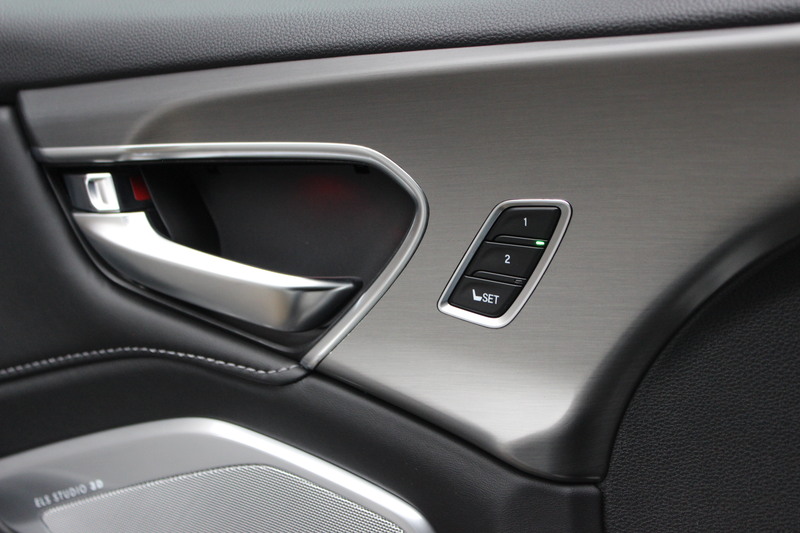 It is the first in the Acura line up to feature a ‘true touchpad’ interface. 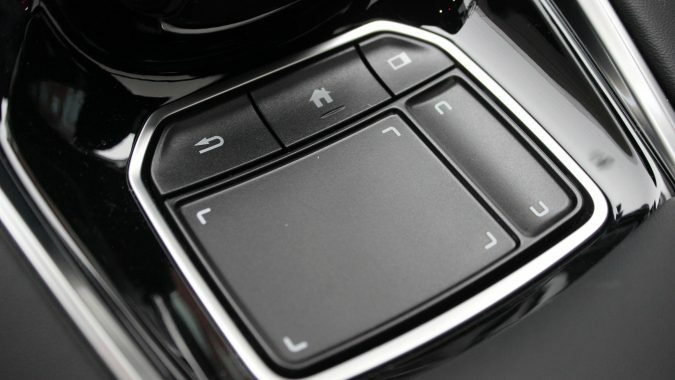 A dual-zone touchpad that is used to navigate through functions on the centre screen. Another piece of technology that users will get used to over time. However, the system does not allow for scrolling. 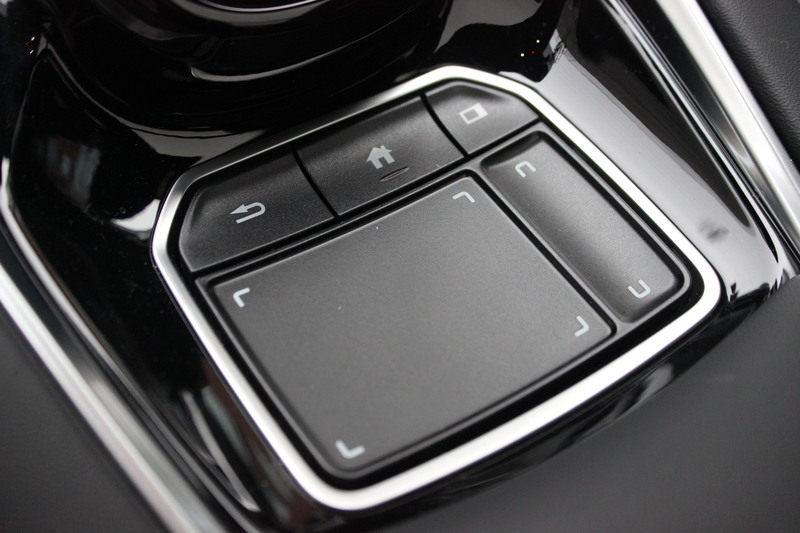 It works just like a touchscreen in that you place your fingers over the function you want to use and then press. I think that the concept of being able to scroll comes more intuitively for me. With that being said, this is an Android-based system, and I have had Apple for the last 10 years. Maybe it’s just what I am used to. DH: That touchpad – oh dear. 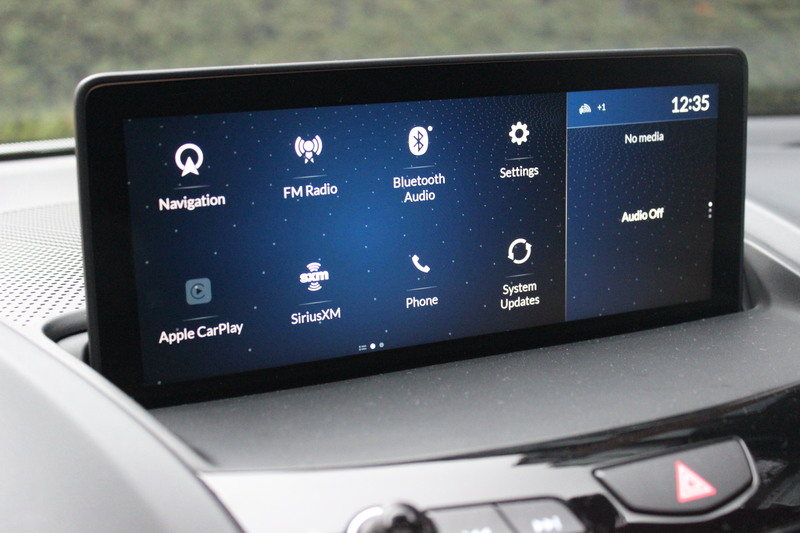 As much as I love that drive mode dial, there were many times I looked at it, just wishing it was actually an infotainment controller as seen in Mazdas, BMWs, Mercedes and pretty much all of the competition. 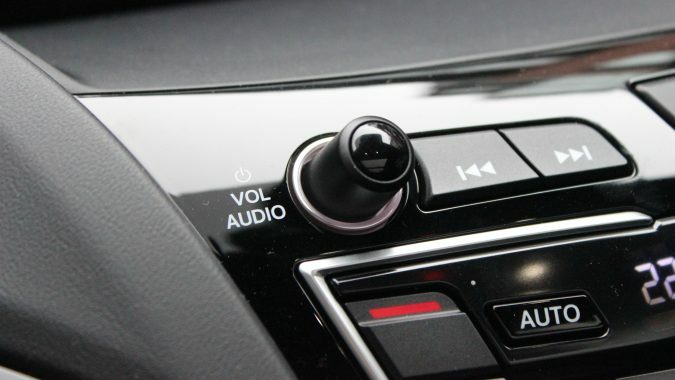 The touchpad is just not precise enough; it shouldn’t take 10 seconds to perform the simplest commands, such as selecting a radio station or number to dial. Once you get used to the fact that as long as you keep your finger on the touchpad as you make a selection it works, but still not all that well. I know; it can make for less clutter in the cabin and touch panels and surfaces are all the rage these days – when they work. 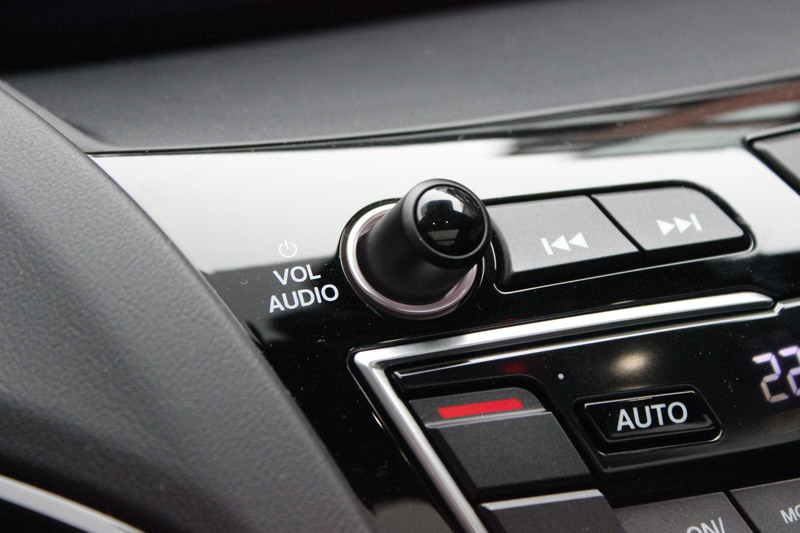 It’s good that CarPlay and Android Auto are supported, but back to the dials, please, Acura – just like Honda did after not offering a volume knob – a volume knob!—in their volume sellers for years. Thank you. 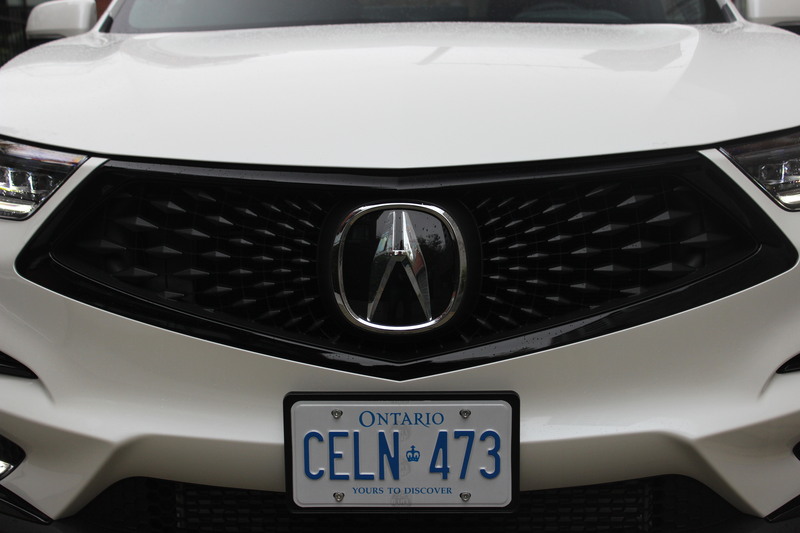 LE: I appreciate the sleek and modern styling of this RDX. However, what sold me on this SUV is the extraordinary ride and handling. Considering the sales record for its launch, I am not the only one who thinks so. 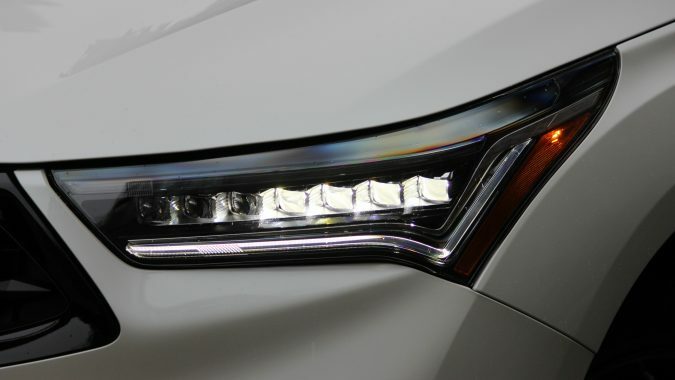 The 2019 RDX shows that it is content to do more than just go fast. It also impressively comfortable on your daily commute. 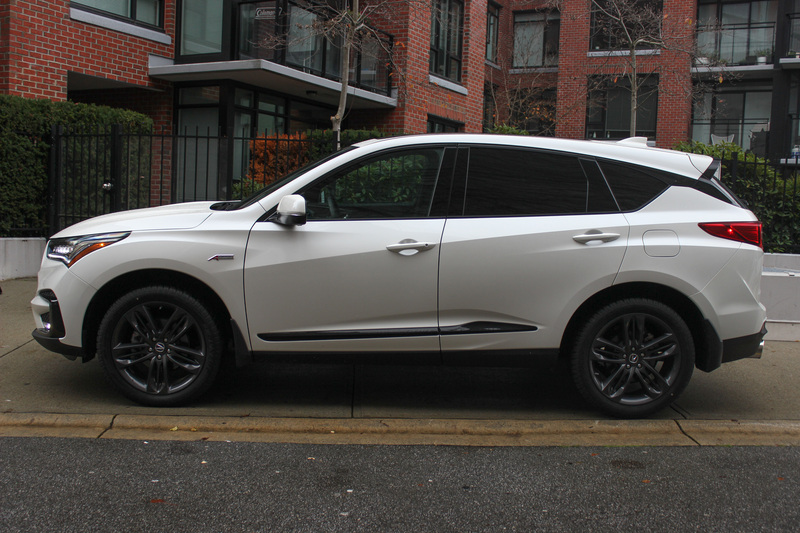 The redesigned RDX is, hands down, incredible. 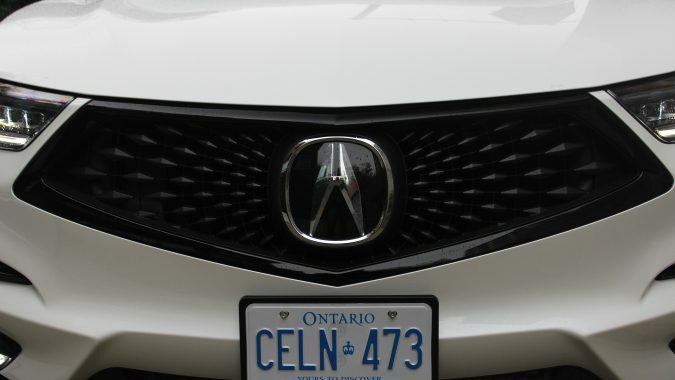 Acura nailed it. 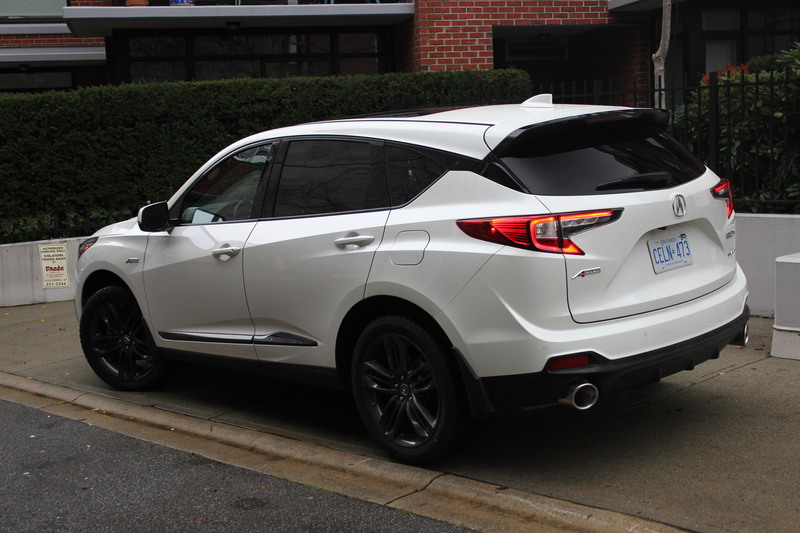 DH: So, in an answer to my intro question: the RDX is very, very good in almost every way. It’s a fantastic handler, I like the looks and that turbo-4 is a gem. The interior is a nice, modern place to be and I could stare at that gauge cluster all day. Thing is, it gets let down by its infotainment and while that may seem trivial amongst all this other goodness I’m spreading, it isn’t. In fact, there are many buyers at this level that have infotainment in the top five of their checklists, and I can’t help but think that’s going to hurt Acura here. The drive and powertrain sure won’t, though, and this really is a CUV that has to be driven to be believed.